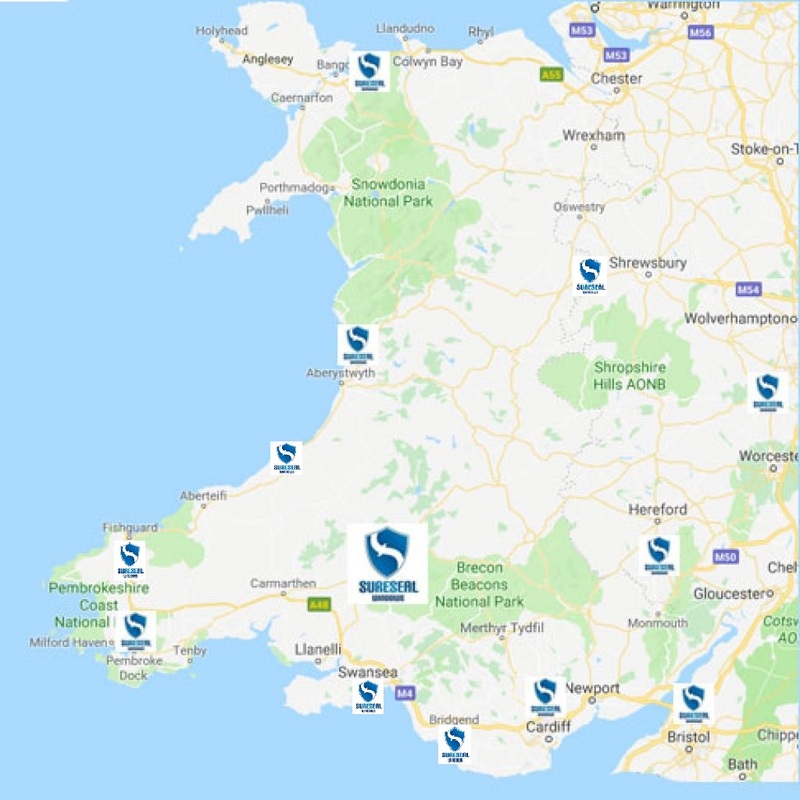 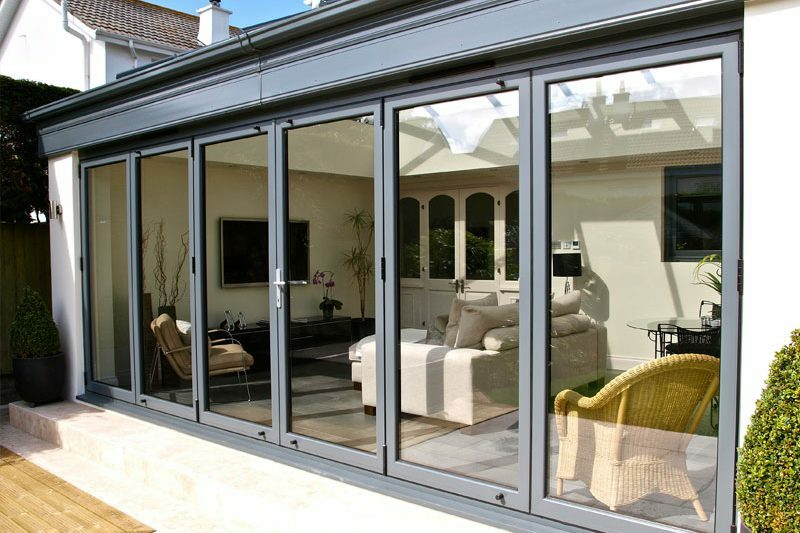 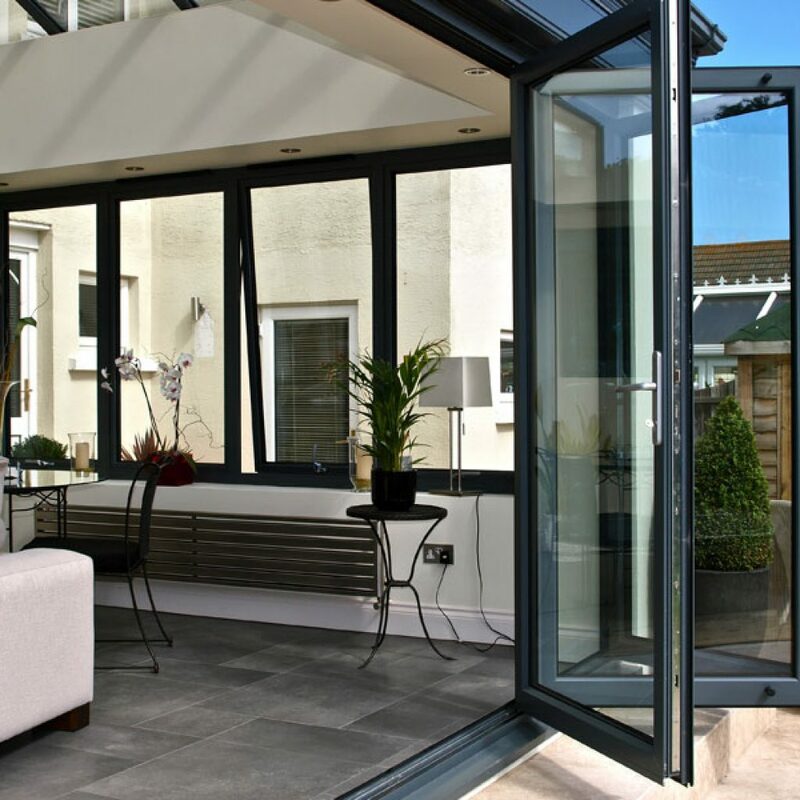 Sureseal WarmCore aluminium folding sliding doors were created out of a desire to combine the desirability and durability of aluminium with unparalleled insulation. 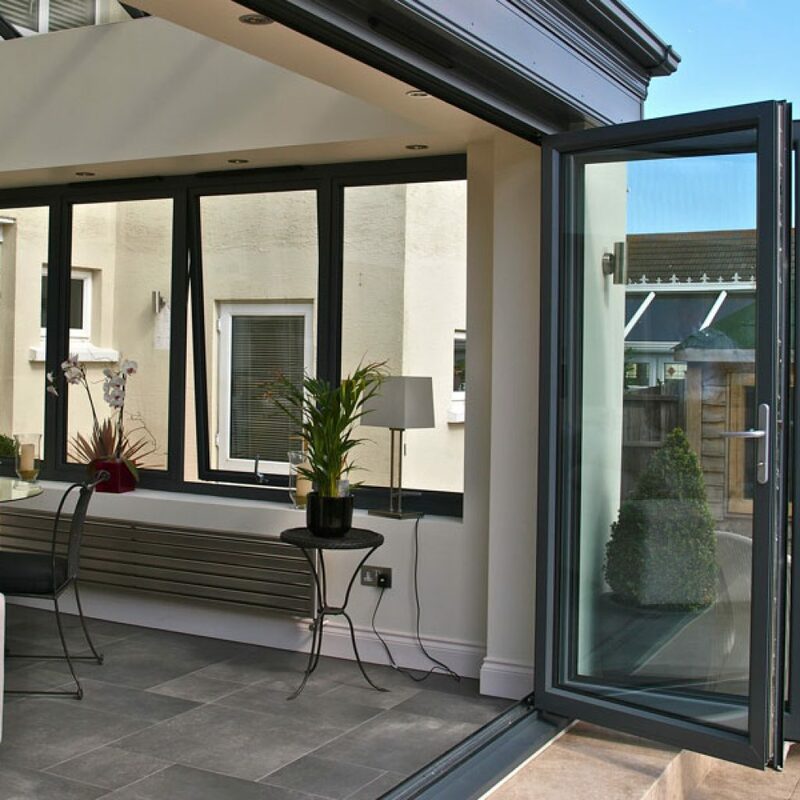 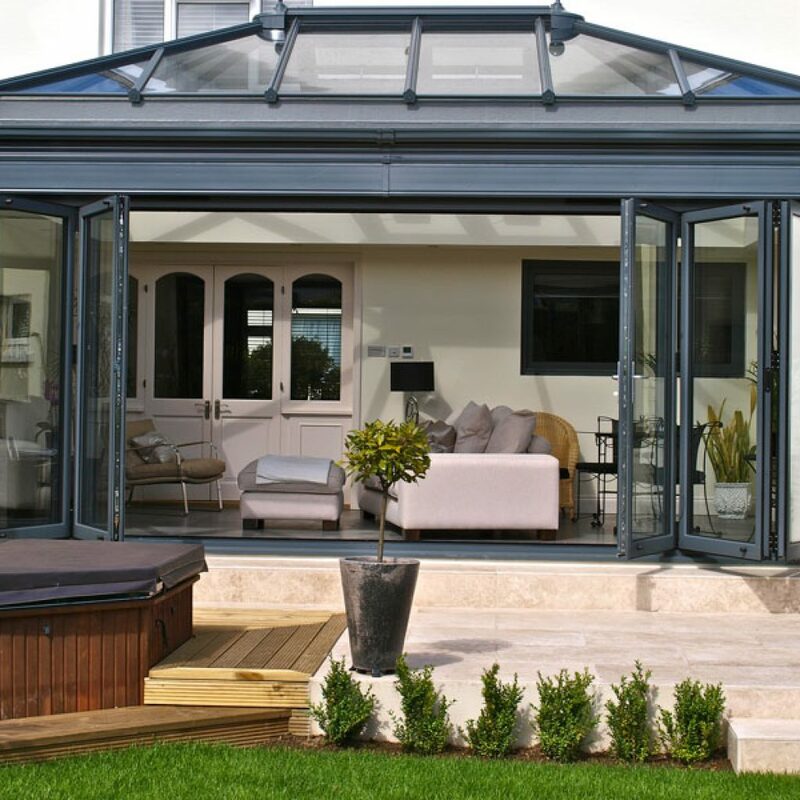 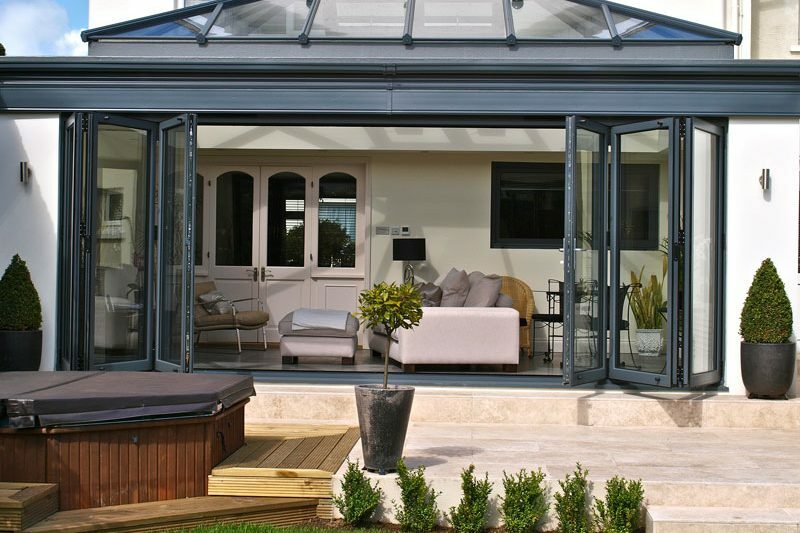 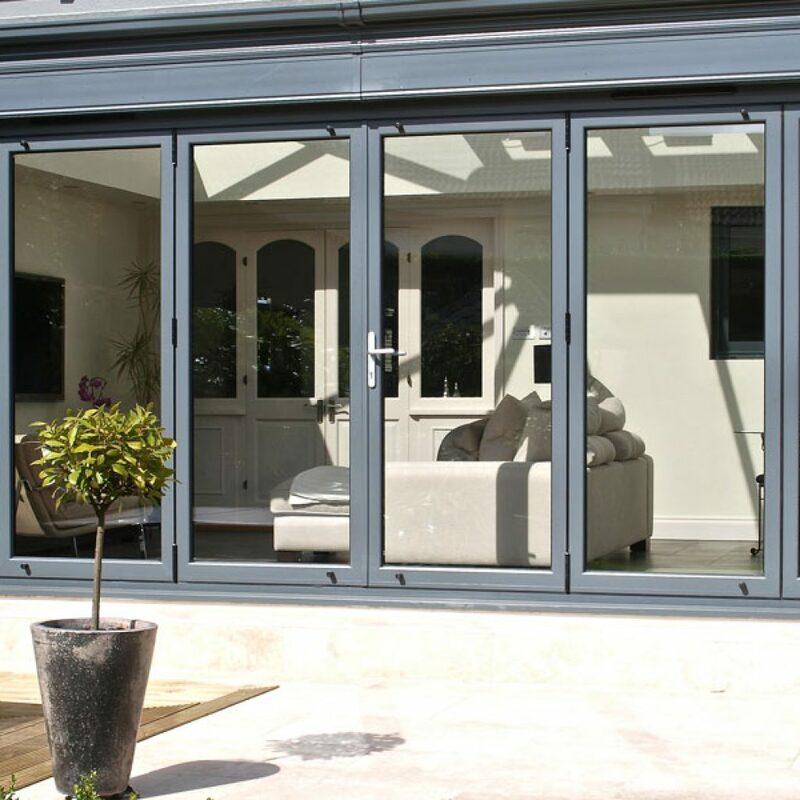 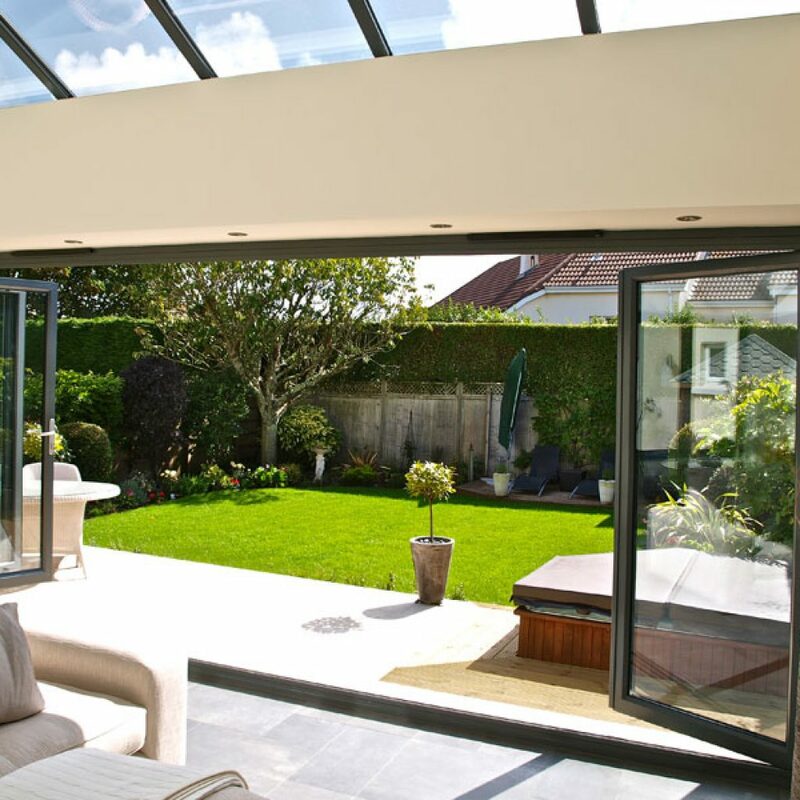 Enhance your living space all year round Create modern and enjoyable living spaces by opening up your home to your garden with our stunning range of bi-fold doors; designed to enhance your home, built to perform. 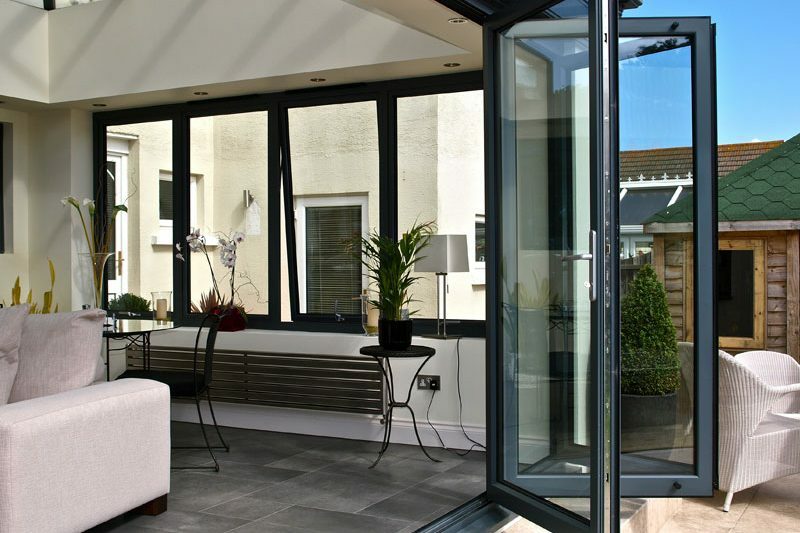 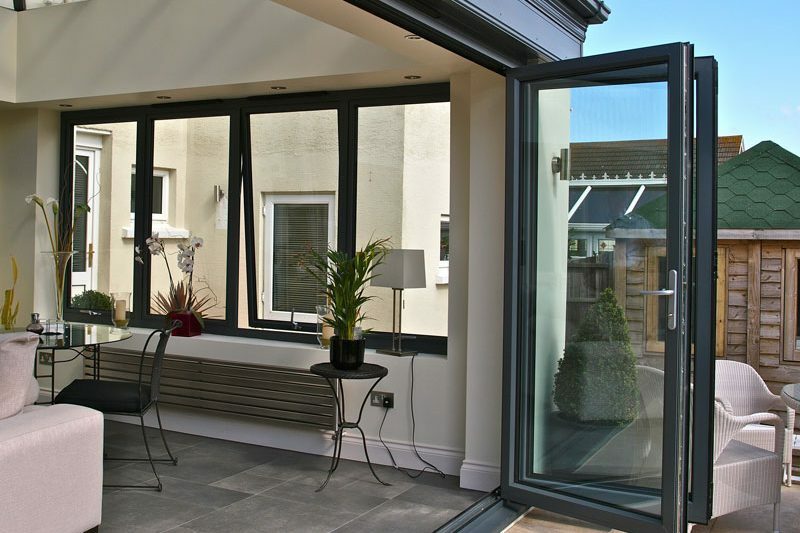 Our Bifold doors WarmCore system offer the popular elevational configurations and stacking options. 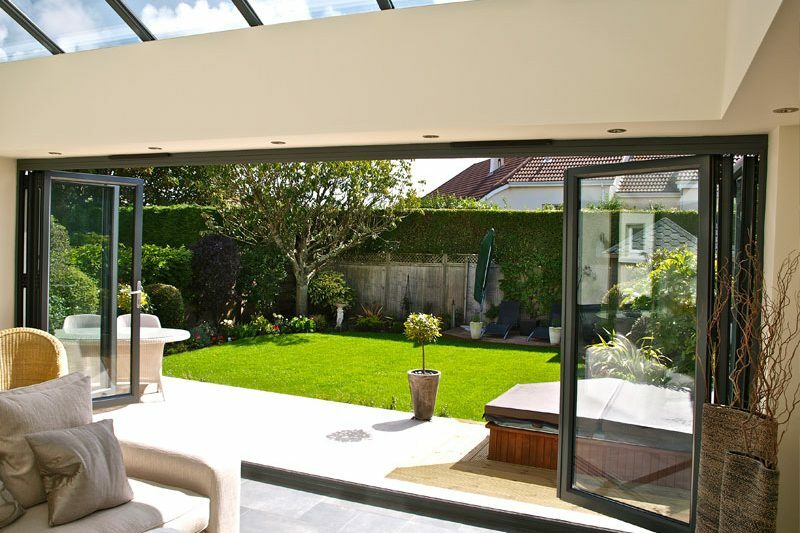 Folding sliding doors up to six metres wide incorporating seven sashes can be specified. 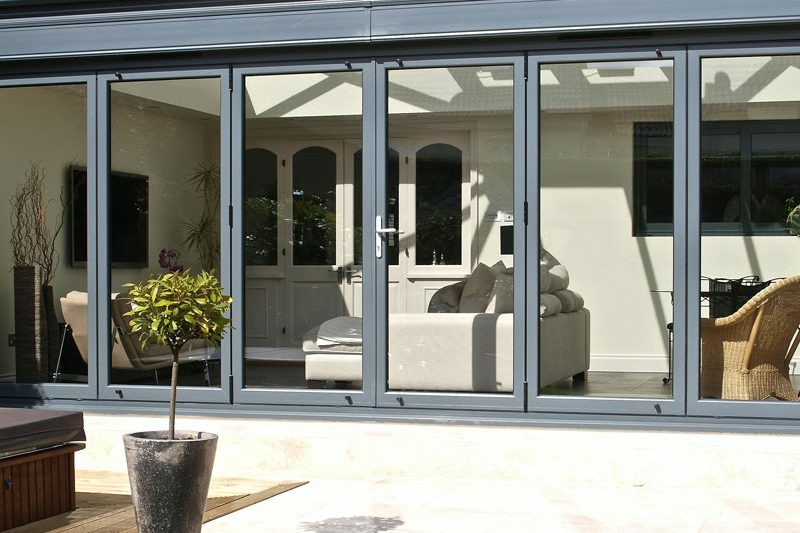 A midrail option is also available. 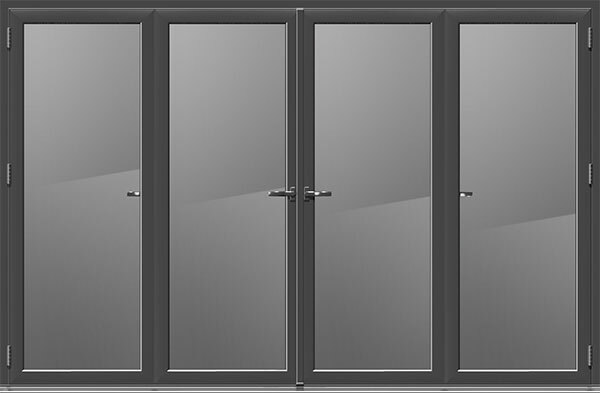 Hardware available in Matt Black, Satin Silver and Brushed Graphite. 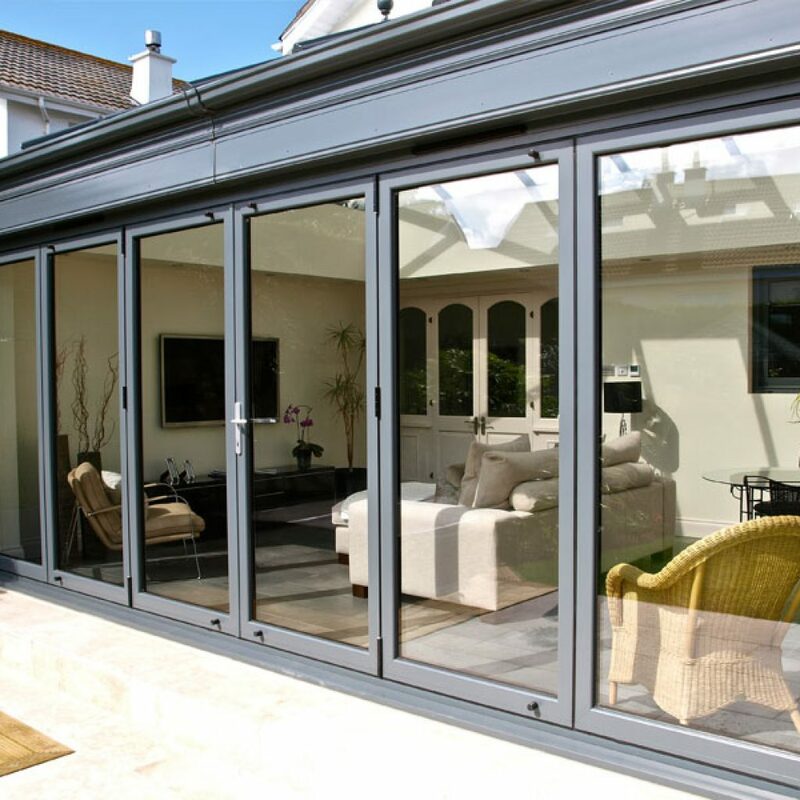 Get a Great Deal on Bi folding Doors Today!